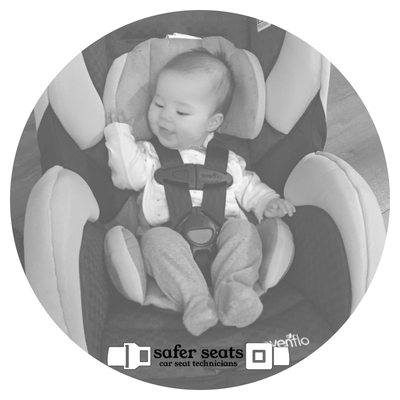 Discuss best practices around car safety for children – are there hazards in your car you’re unaware of? An inspection typically takes between 30-45 minutes depending on complexity. Allow an additional 15 minutes for each subsequent seat check. what if I’m not strong like a firefighter? It’s a common misconception that you need to be a large, muscular man to install a car seat. Holly is 5’1″ and can assure you, small people can, too! Some technicians charge a fee or accept a minimum donation. Some are volunteering. Volunteers accept donations, but they are not expected. Please check with your requested technician. We ask that you meet us somewhere that is convenient for our families so we’re not away for too long while volunteering. This is often a community space close to home, or sometimes our driveway. We do not travel for seat checks.